Spelling. Are you looking for black game or black gum? What does black gram mean as a name of something? Black gram is the vernacular name of the Vigna mungo, a species of Vigna. urd bean, black gram, mash. V. or P. angularis adzuki bean. Vigna unguiculata (or V. sesquipedalis or sinensis, systematics confused) cow pea, black-eyed bean or pea, China pea, cowgram, catjang, southern pea. Watch this Short and Information-Packed Video! Videos by TutsCorner.com. Split Black Gram Lentils||Chilka Urad Dal INDIAN Vegetarian Recipes - How to cook/prepare. 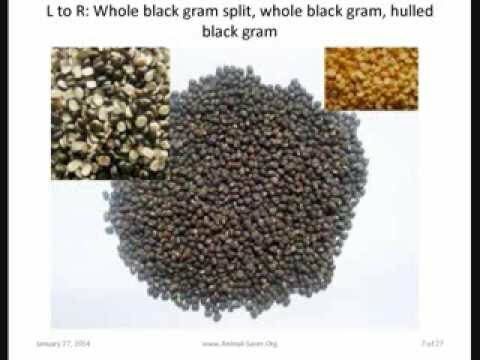 Go to the pronunciation of black gram to learn how to say it correctly!